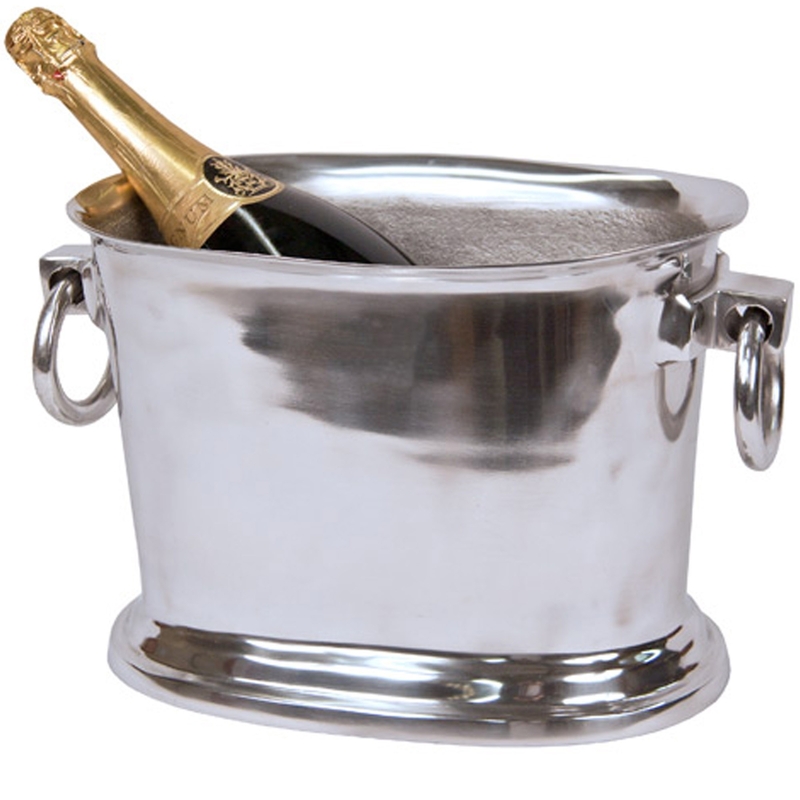 With this aluminium champagne bucket, keeping your champagne cool wont be an issue anymore. This product is great for parties due to its luxurious look and size. The aluminium ring handles make it easy for you to move it around your home wherever you may need it, making it practical and surely becoming an instant favourite within your home.